This is a website run with the goal of encouraging the giving of charitable gifts to cancer research centers as Father’s Day presents until there is a cure for cancer. 100% of the contributions directed by this site to cancer research will go to cancer research – we won’t touch a dime. 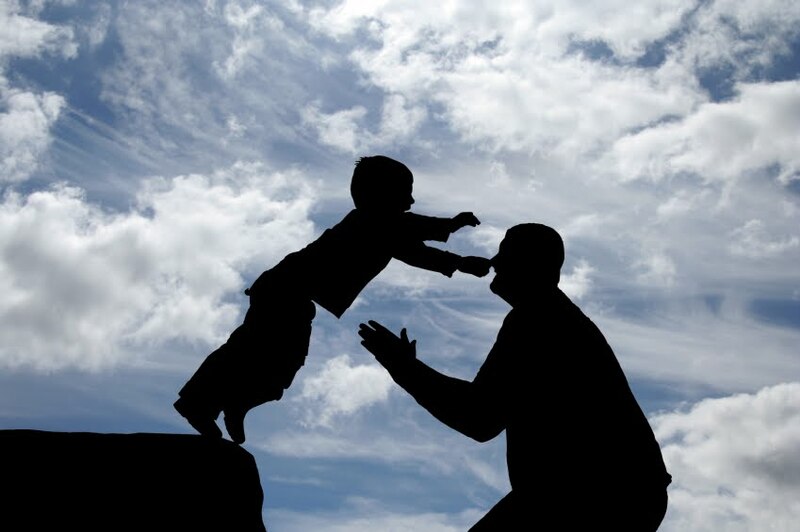 If you contribute to the charity of your choice for this Father’s Day, you retain the direct relationship with that charity for tax purposes, karma purposes and any other purpose that you or they so desire. We only help direct you to a charity and endlessly promote the concept of the Father’s Day Fund. We would like to thank our Sponsors and Endorsements from leaders and companies willing to stand up for cancer research and acknowledge that Dad wants a cure for cancer, not another necktie. If you have questions about Father’s Day Fund and would like to speak to us directly, please email us at admin@fathersdayfund.org.